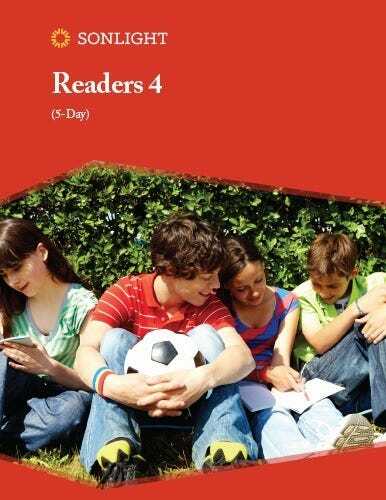 Included in the Language Arts 4 Instructor's Guide. Part of the Grade 4 Readers program. This item is not necessary if you use Sonlight's Language Arts for Grade 4 Readers.